Our Von Humboldt’s Spirits are taking off! Von Humboldt’s Natur Wasser Tamarind Cordial & Turmeric Cordial are both available in New York state. 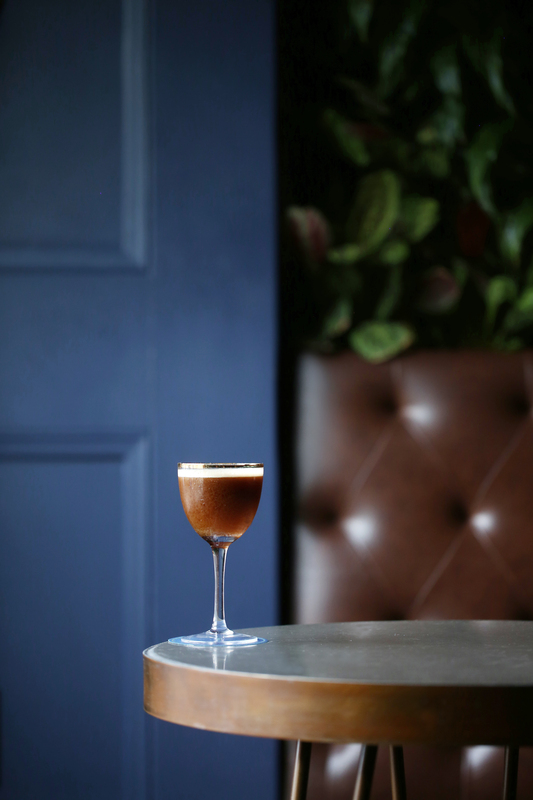 Embark on the adventure by visiting these Brooklyn locations that feature these two exotic spirits on their menus. Follow Von Humboldt’s on instagram @VonHumboldts for the latest spirit news & cocktail recipes. Von Humboldt’s Tamarind Cordial, Dry Vermouth, Pineapple Juice, Velvet Falernum, Lime, Banane du Bresil, Vodka, Peychauds Bitters. Created by Andrew Porteus. 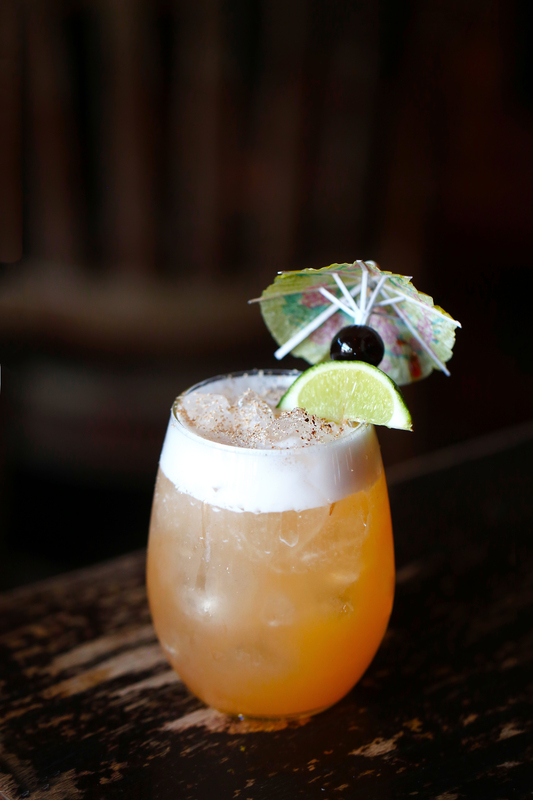 Von Humboldt’s Tamarind Cordial, Tamarind Syrup, Tamarind fruit, Lime, White Rum El Chavo. Created Bruno Diaz. Von Humboldt’s Tamarind Cordial, Manzanilla & Olarosa Sherries, cachaca, Velvet Falernum, lemon. Created by Ivy Mix. 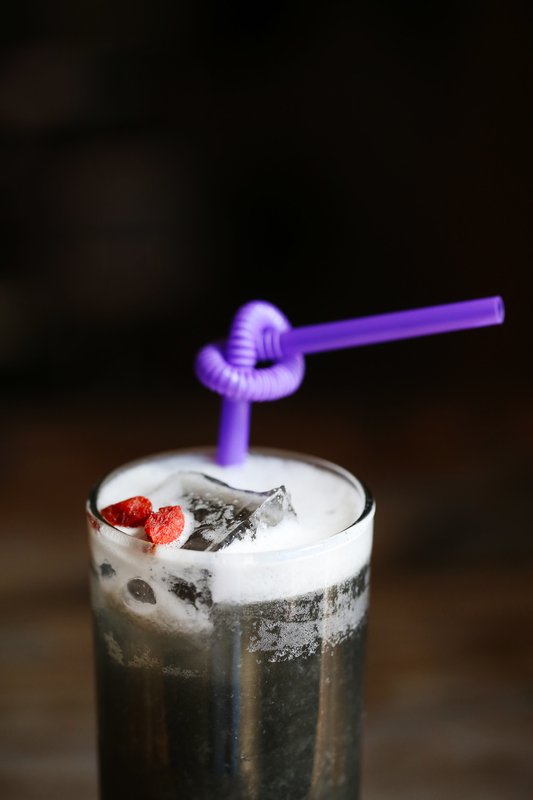 Von Humboldt’s Tamarind Cordial, Rye Whiskey, Sesame Syrup, Egg White, Lemon, Activated Charcoal. Created by Amanda Whitt. Von Humboldt Turmeric Cordial, St George California Citrus Vodka, Reyka Vodka, Coconut Milk, Lime, Matcha. Tequila, St George Green Chile Vodka, Von Humboldt Tamarind Cordial, Thatcher’s Prickly Pear Liqueur, Ancho Reyes Chile Liqueur, Lime, Cinnamon, Chamoy. 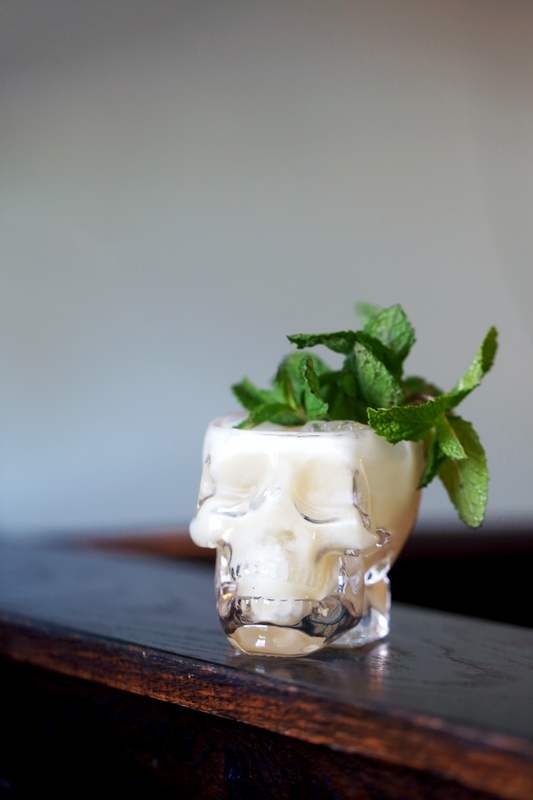 Von Humboldt Turmeric Cordial, Gin, Sweet Vermouth, Lime, Coconut Cream, Mint. You can’t go wrong with a classic cocktail. 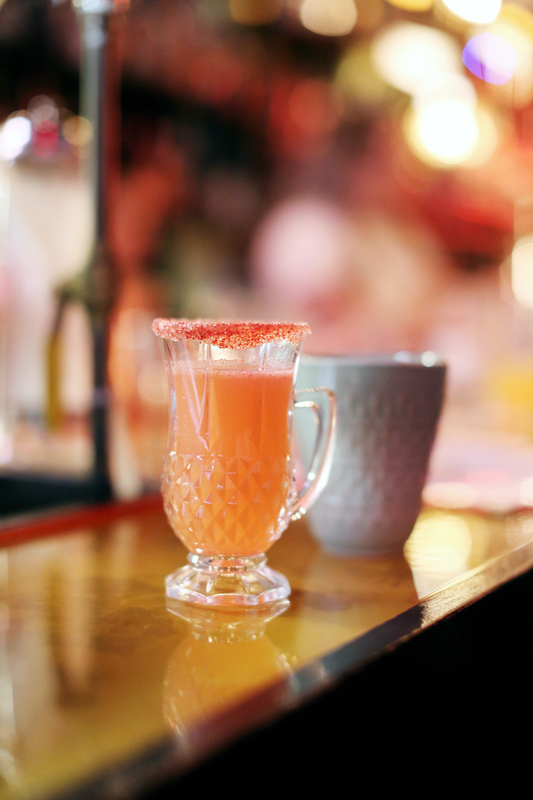 They’re simple, refreshing, and normally consist of few ingredients: booze, sugar, and citrus. 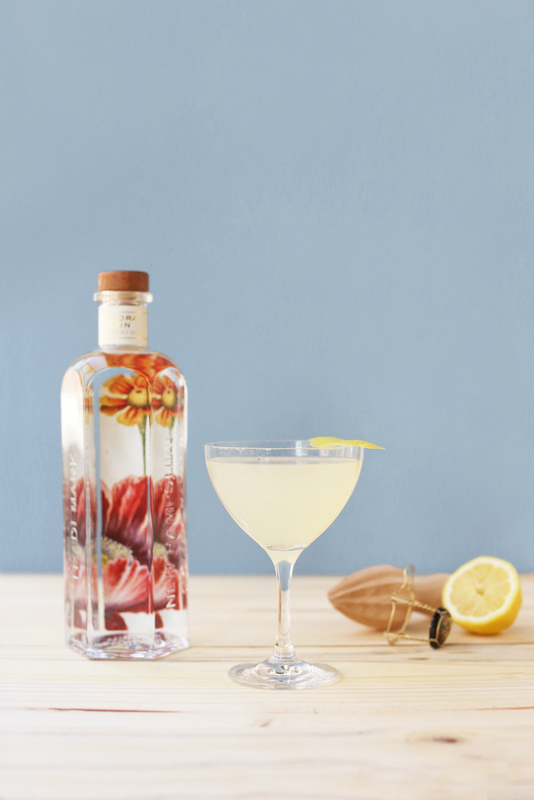 Though less is sometimes more, here it’s just enough when you’re mixing up the classics with Tamworth Garden Gin. 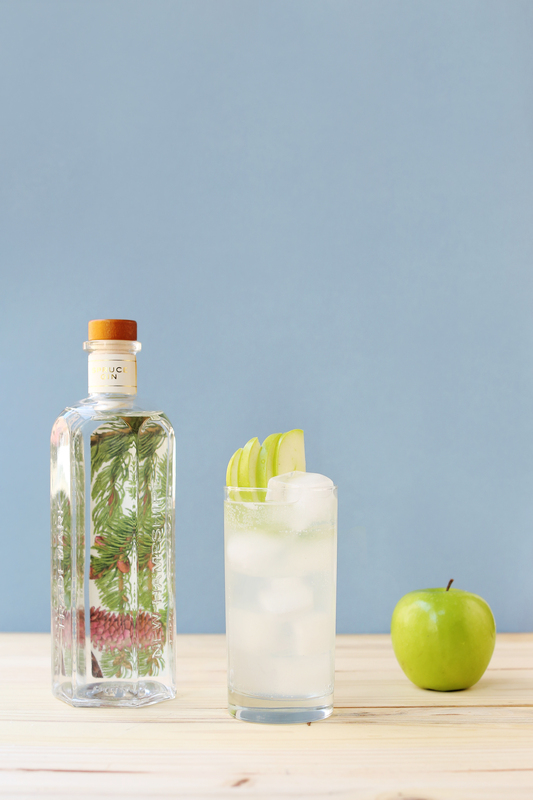 Revive your favorite old time recipes with Tamworth Garden Apiary Gin, Flora Gin, Hops Gin, & Spruce Gin for a subtle hint of unique seasonal flavors. 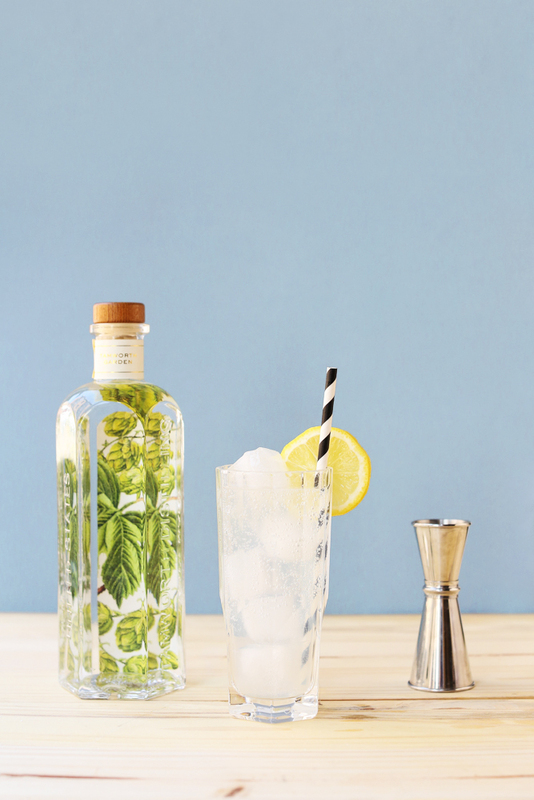 Combine Flora Gin, elderflower liqueur and lemon juice in a cocktail shaker with ice. Shake and strain into a coupe or flute. Top with sparkling wine and garnish with a twist of lemon. 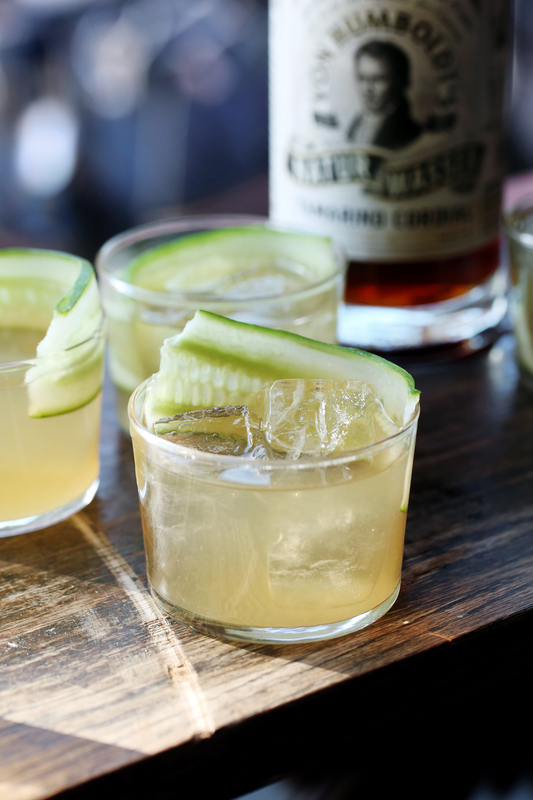 Combine Apiary Gin and limeade. Pour over ice. 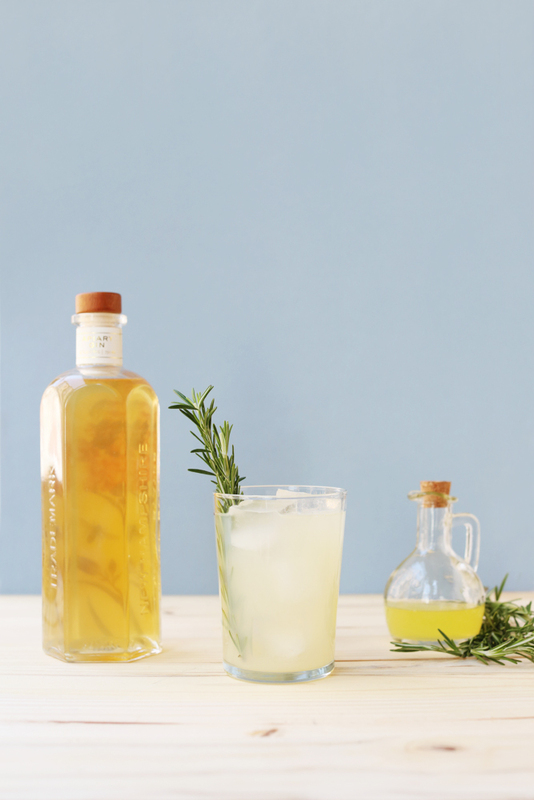 Garnish with fresh lime & a sprig of rosemary. Build all ingredients in a rocks glass with ice. Stir & enjoy!